Fun card! I love the sentiments in this new set. 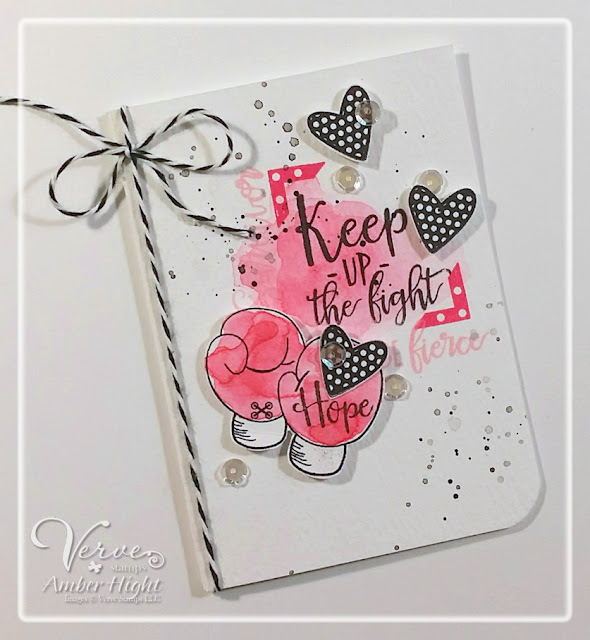 Love, love, love this card you have made with this awesome set. another beautiful watercolour card, Schmoopy. Love every element! Great card, love the design! GREAT card! Love the "sassy" style .. thanks for sharing! Love your card and the pretty design. A great sentiment. This is oh-so-loverly! The splatters are perfectly placed for maximum impact! Love that punch of pink! Your card is fantastic. I love all your pretty elements. Thanks for sharing. This is just totally AH-MAZING, Amber! Love, love, love every little detail and ink splatter! The colors,embellishments make it perfect. Loving that combination of smooshing and splatter, great card! Love this funky bundle on your amazing card, Amber! I like how you used so many of the stamps. Terrific inspiration! Amazing card! The water color background is so pretty and those hearts are the perfect accent! Great color combo! Interesting watercolor background. Makes the card really Special!! Very nice sentiment. LOVE this bright pink and black color combination! This is so fresh and fun! Love your card and use of these sentiments! Fun and uplifting. Really like the hearts, too! Pink and black go so well together! Gorgeous card! I love the watercolor! This is one of my all time favorite color combos...your speckling looks amazing too! Super card! Darling card! Love the photo corners! Ooo . . . this is so cool! I love how you used so many of the sentiments. your card is my favorite on this hop, is perfect, so beautiful! Love the hearts with the gloves, a powerful and lovely message. Uplifting card and great colors. 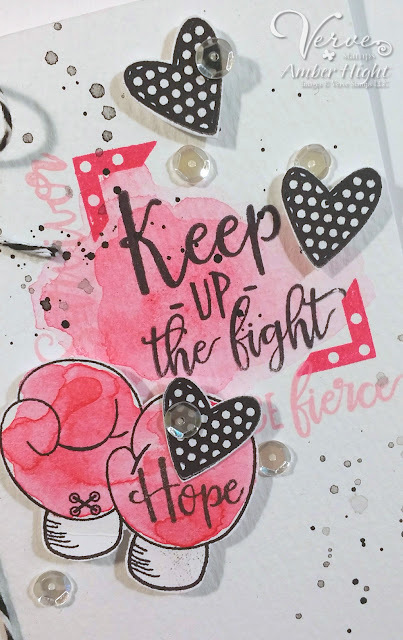 Totally fun, freestyle collage card! Love that you kept the colours simple! So beautiful! I love the added hearts. Love these sentiments and your bright pink color!